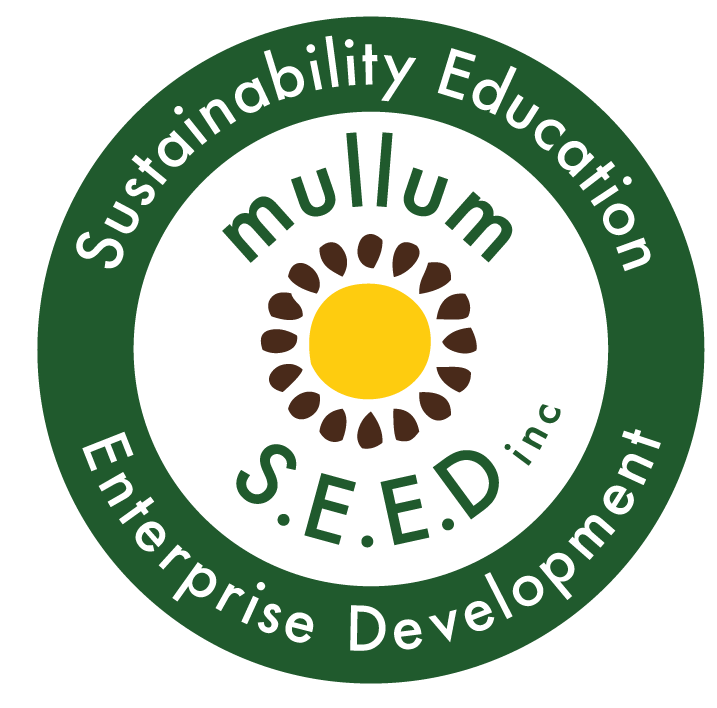 Urban Agriculture Forum | Future Feeders - Mullum S.E.E.D. Inc.
Joel Orchard : representing Future Feeders and the Northern Rivers Young Farmers Alliance attended this years Urban Agriculture Forum at the William Angliss Institute in Melbourne. With nearly 300 participants from all over Australia and a list of 40+ speakers and international guest who are involved in the fantastic ground swell of innovative and exciting projects, social enterprises and progressive policy makers. Topics included ; preserving our urban fringe and productive farmlands, policies to enhance our local food systems, greening our cities and urban spaces, integrated technologies, redefining agriculture in an urban context and building resilience into our urban food systems. We identified some key differences in the new culture of young farmers and the needs, mechanisms and opportunities for our next generation of growers ! We need a national framework to support an emerging group of growers who will challenge the way we produce and access quality local food.